We bring local small business on top of search engine results. We optimized local small business websites since 2006. Web design at a most reasonable price. From $1,500. 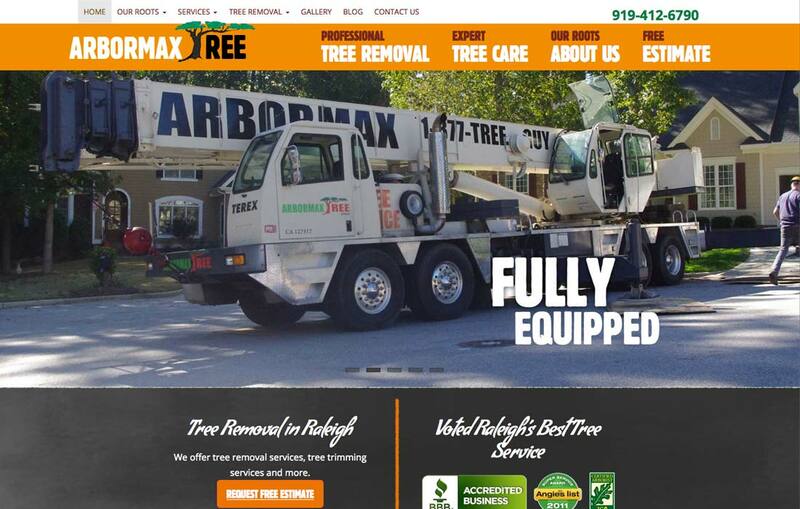 We bring our clients' websites on top of Search Engine Results in Raleigh area and generate many leads every day whenever someone searches for a local provider like you. Work with us and you'll get a real person, working on your behalf. 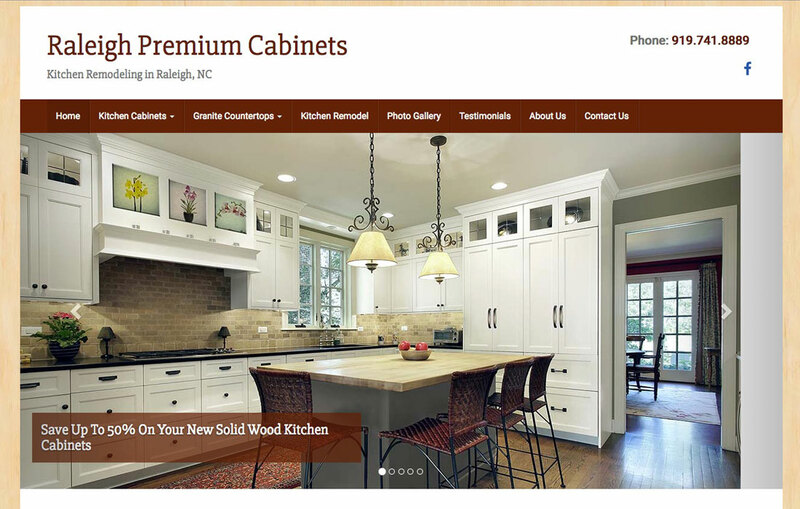 Better Image is an affordable choice for local small businesses in Raleigh & Cary NC that want an optimized professional website at a reasonable price. 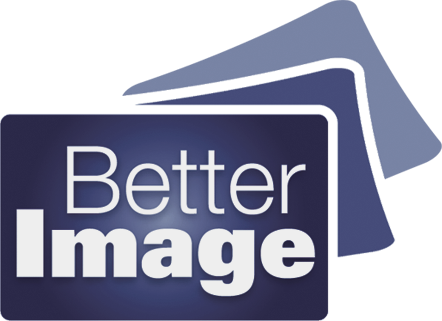 Better Image offers SEO & Internet Marketing services specifically designed for local small businesses in Raleigh & Cary NC area that want better placement in search engine results & affordable PPC marketing. 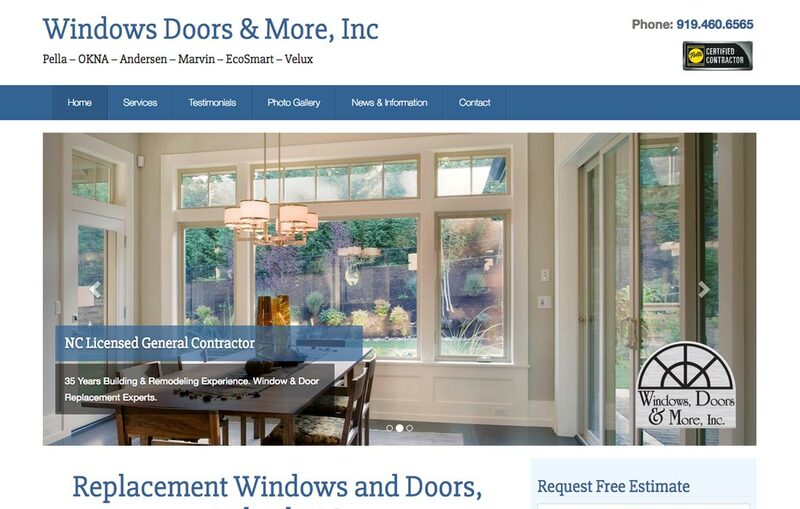 Dear Chip, You have exceeded every expectation with our new Better Image web design. You have been a true professional and delivered a product my staff and I are proud of. Working with Chip Pintilie was simply a joy. The result was fantastic, and we could not be more pleased with the outcome. I can recommend Better Image without hesitation. Your creative energy, expertise, value and impressive turnaround help us to deliver on our mission of connecting people and infusing tomorrow’s great workplaces. 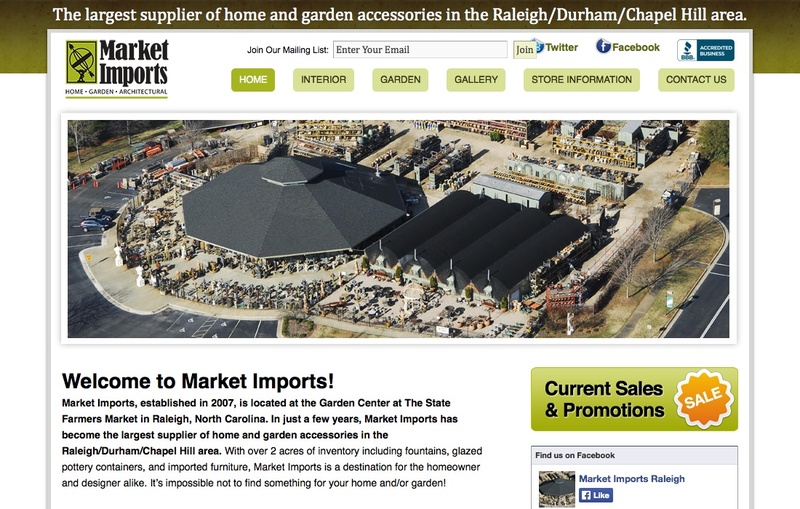 When it comes to web design and small business Internet Marketing we know that local business owners In Raleigh have many choices. Our approach is to focus on results at a most reasonable price. We bring our clients websites on the first page of search results and generate hundreds of leads every month. With 18 years experience we understand how search engines & online marketing works and how your target audience uses the Internet to find products or services.